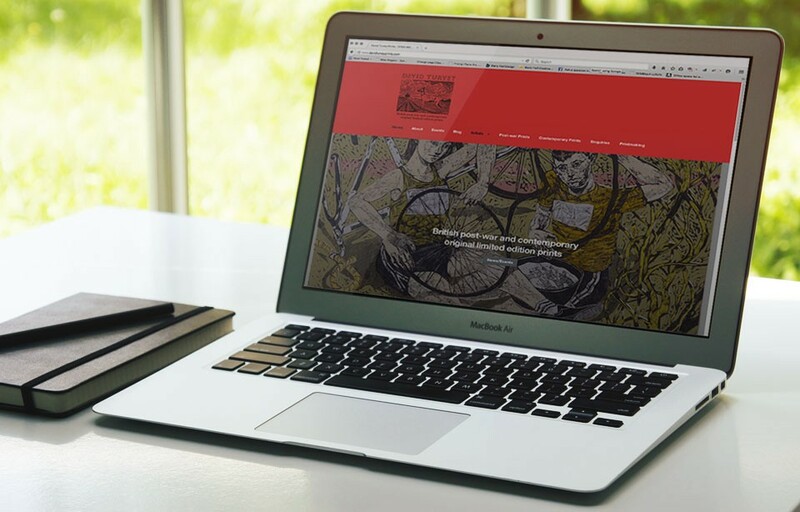 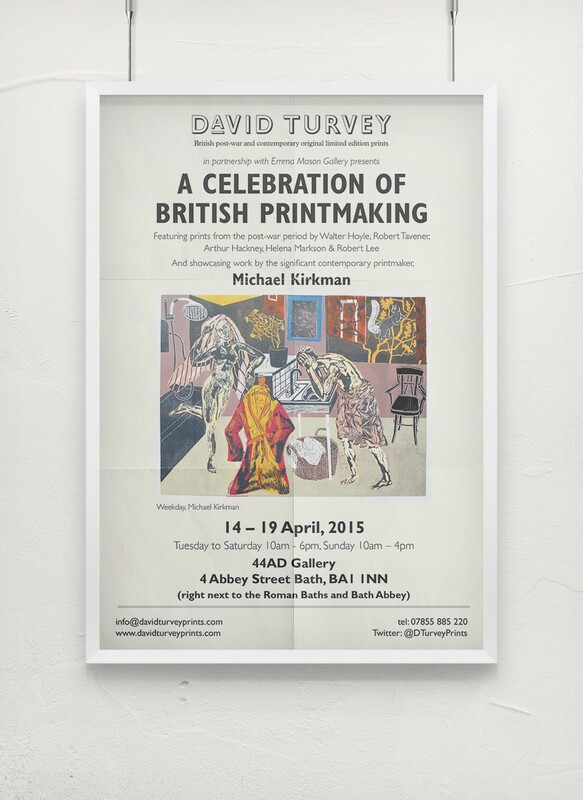 David Turvey Prints is a new venture, based in Bath, UK. 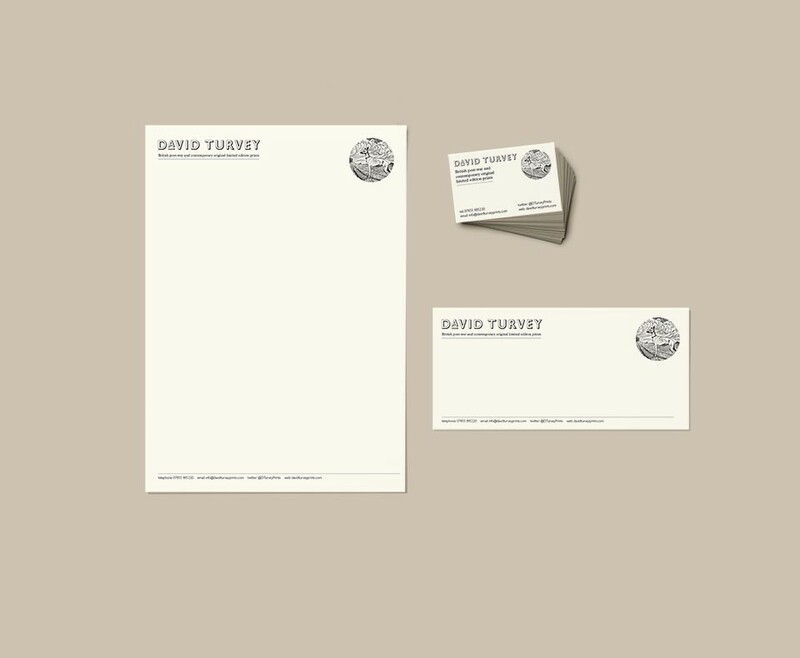 David approached me to create a identity that would sit well with his new business that sells “British post-war and contemporary original limited edition prints”. 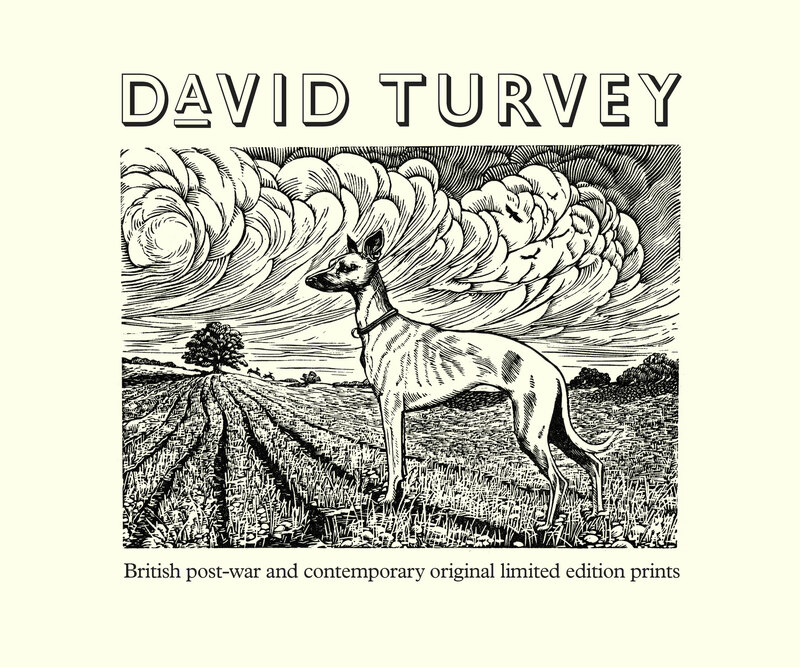 I introduced David to illustrator Jane Randfield, who was commissioned to create an linocut of Etta, David’s dog. 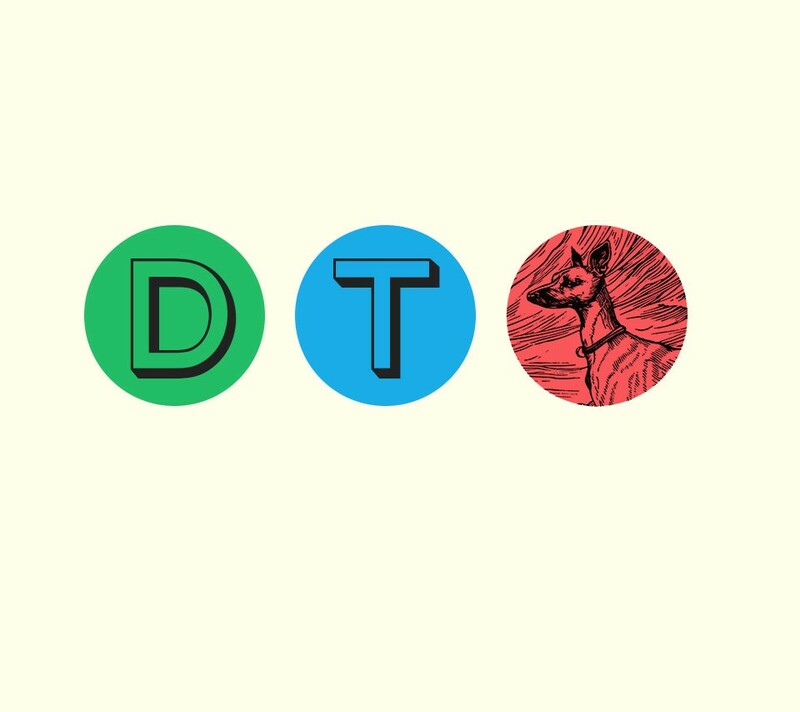 This in turn became the centrepiece of the identity.